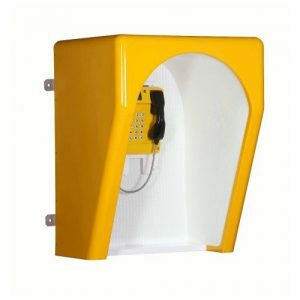 To order this phone, please call on 01572 717888 or email us. 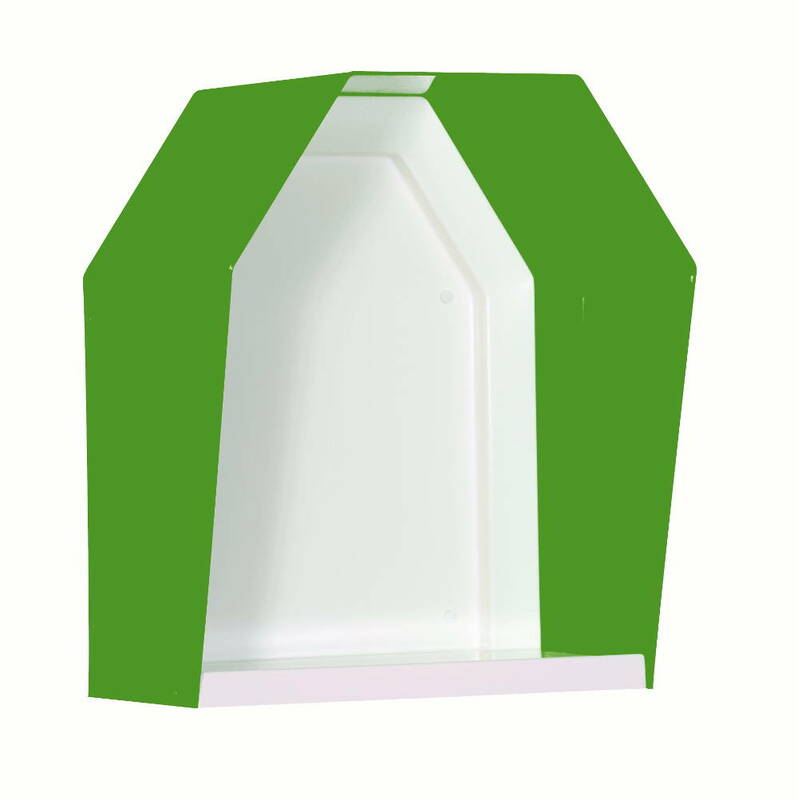 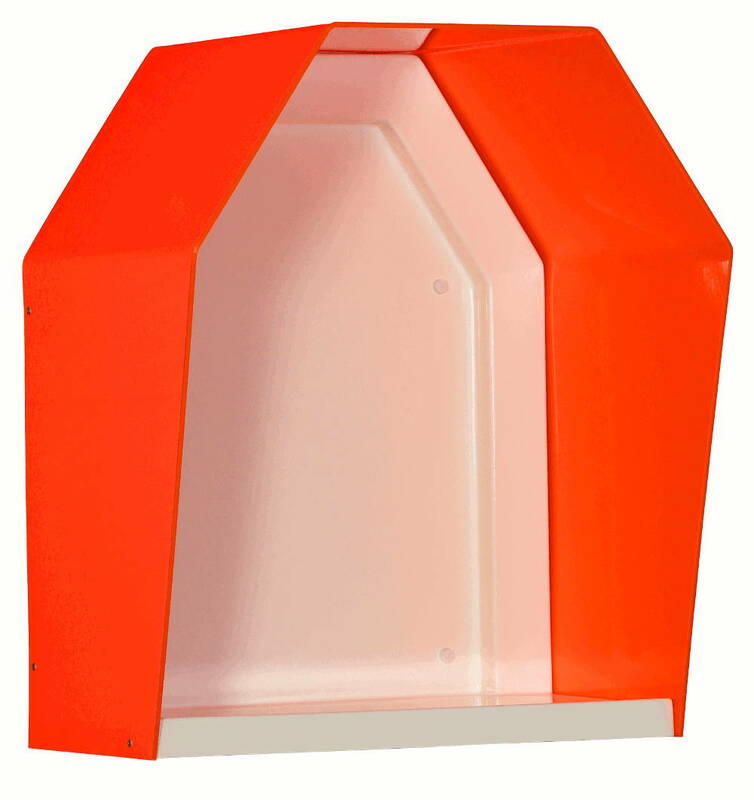 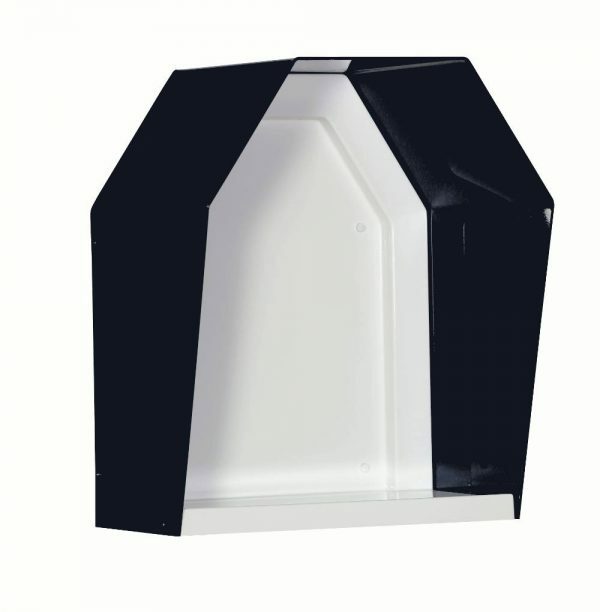 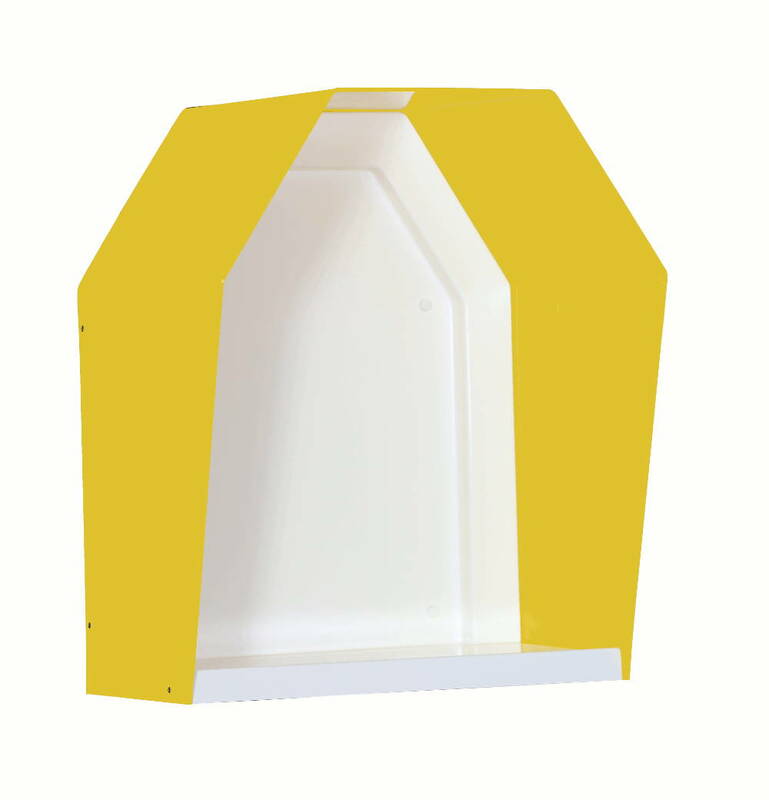 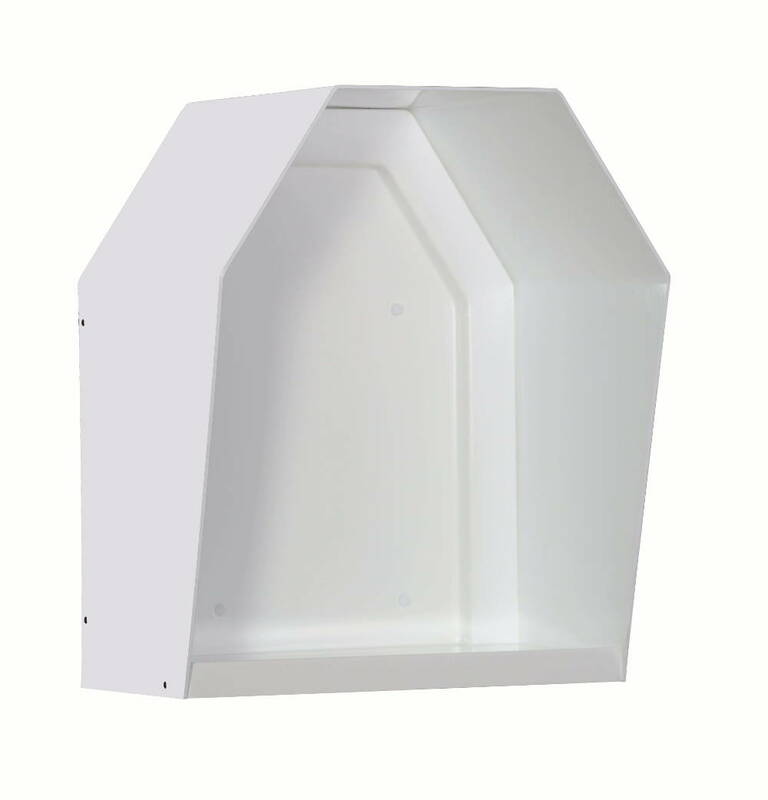 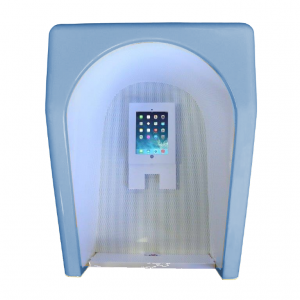 The contemporaryT800 acoustic hoods have been designed for small wall or desk mounted payphones/telephones and the built-in shelf is ideal for directories and note pads. 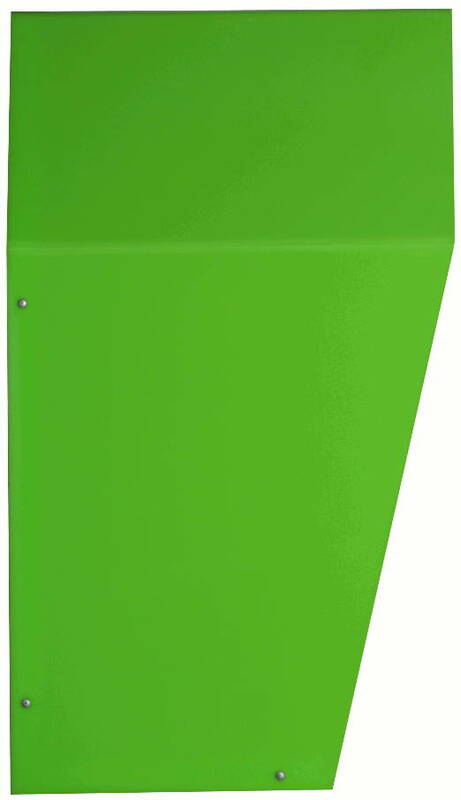 Comes in some great funky colours: Green, Pink, Dark Blue, White, Orange, Yellow & Red with a white back plate and shelf. 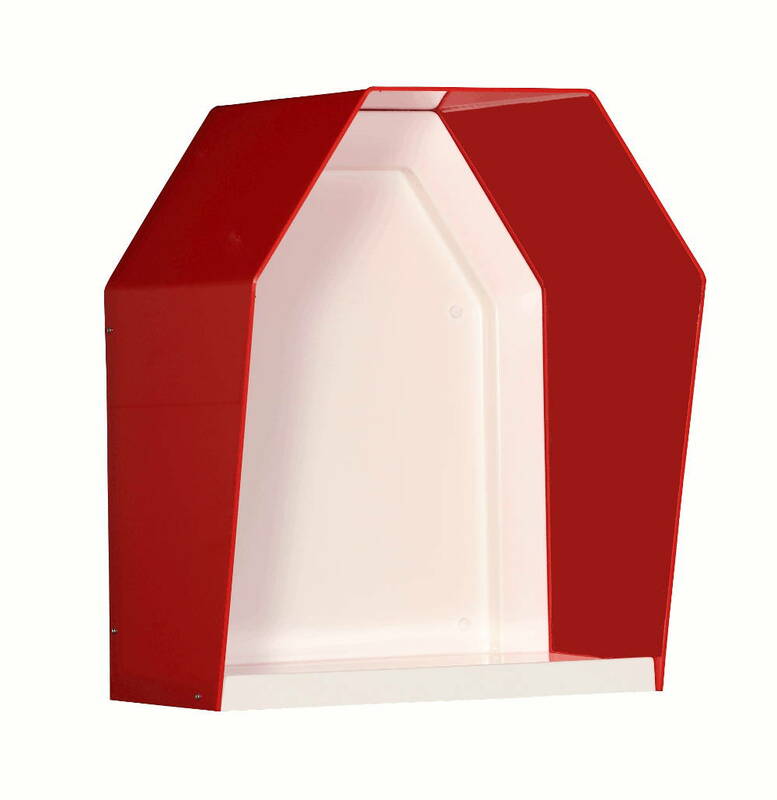 It’s lightweight and designed for user comfort and visual appeal. 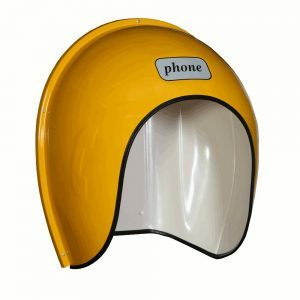 Orchid Telecom Ltd was established in 2003 to address the ever-expanding SoHo and SME’s telephone service requirements. 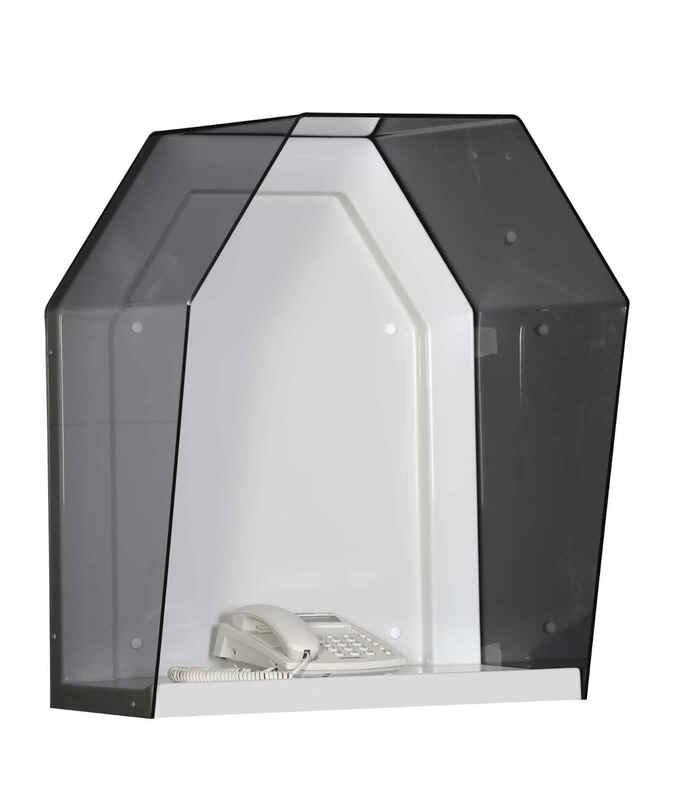 Designing and developing our own range of traditional analogue PBX systems and telephones.